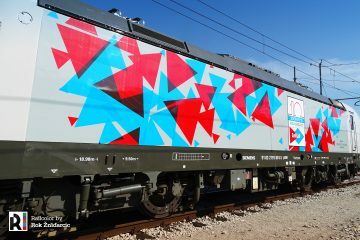 No longer an idea, a wish of many, no longer someone creative with photoshop, it just got real: this is a 155 series locomotive in Railpool livery. 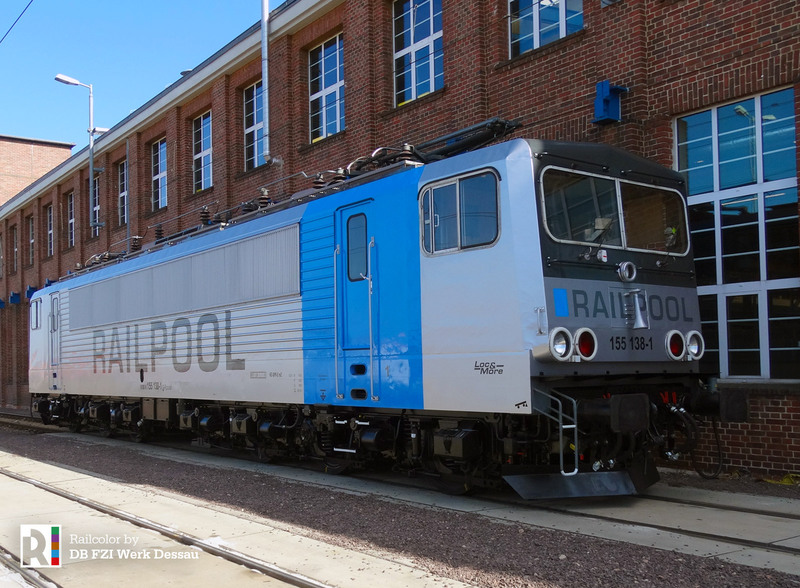 During the past weeks, Railpool 155 138 was wrapped completely in silver (it is not paint) in Dessau. 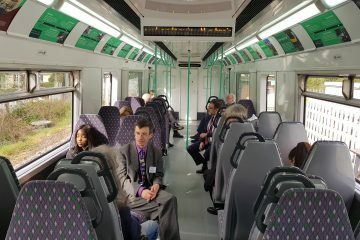 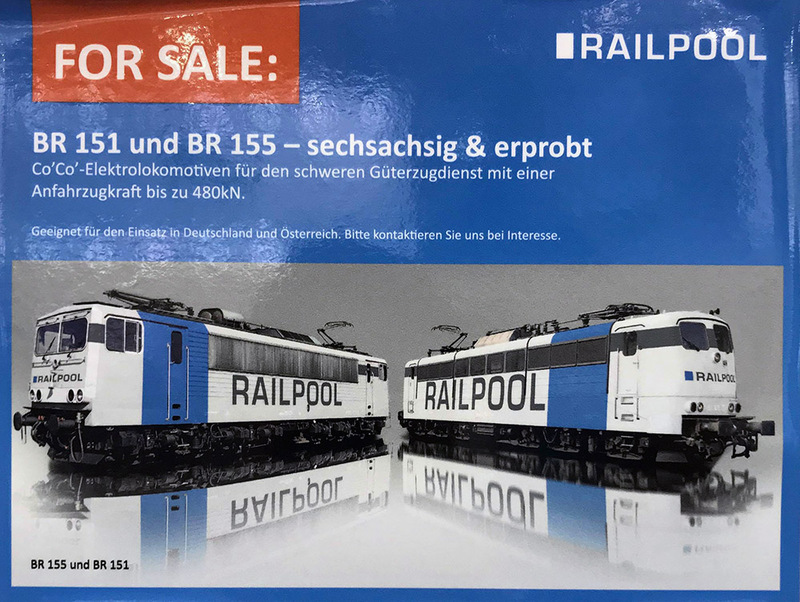 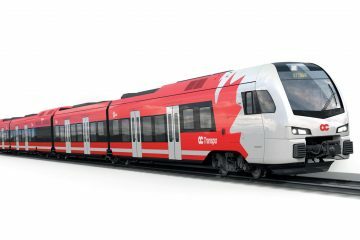 The shiny silver ‘Stromcontainer’ (as the Germans like to call it) will attract a lot of attention, and that is exactly what is needed, as Railpool is putting its 151s and 155s up for sale. 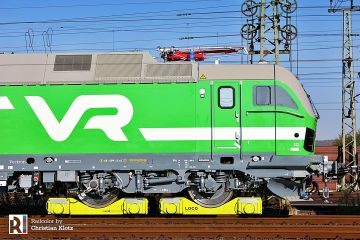 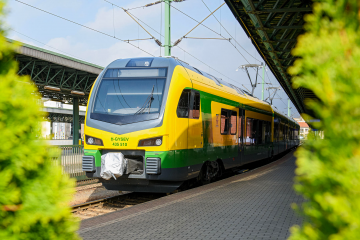 In 2017 Railpool and Toshiba bought around 200 locomotives from Deutsche Bahn of the 151 and 155 series. 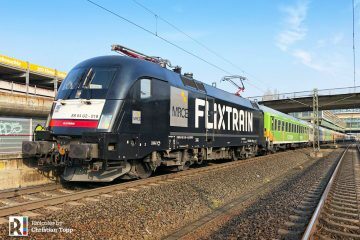 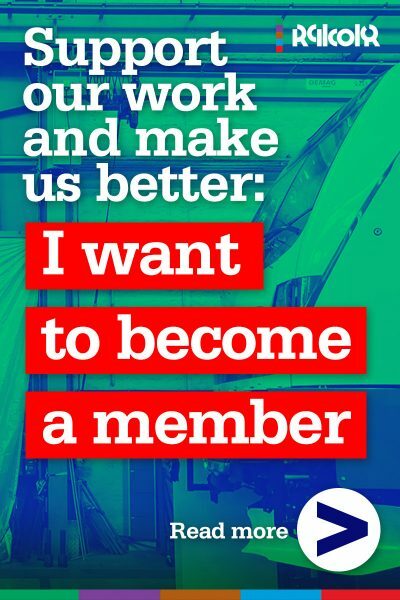 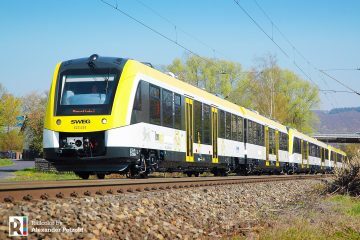 The lease company (which is the ECM) is responsible for management of the fleet and service and maintenance of the locomotives. 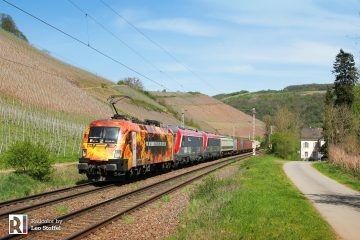 DB Cargo still leases many of the locomotives from Railpool. 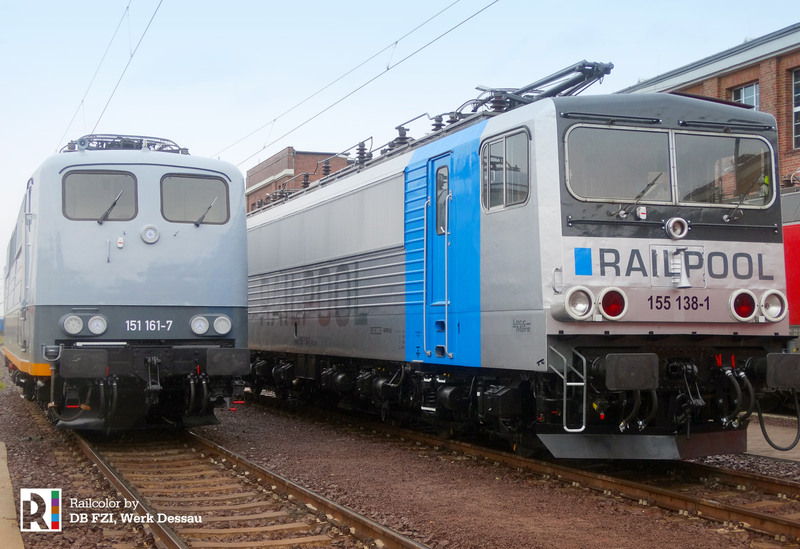 Ready to go, see Railpool’s 155 38 side by side with the refurbished 151 161, that will soon enter service for Saar Rail.